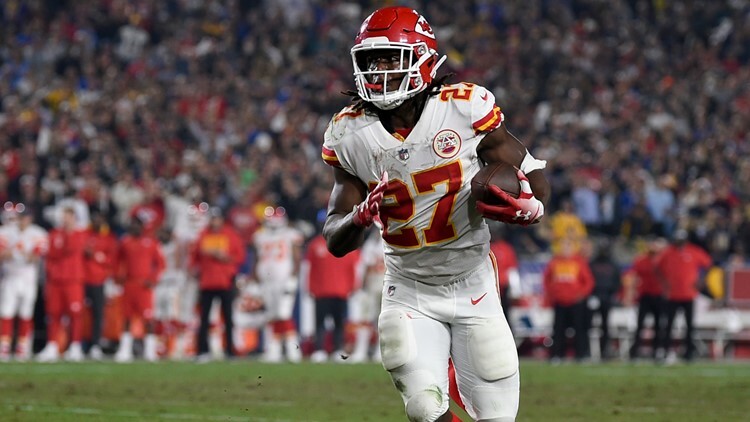 According to Ian Rapoport, the NFL's investigation into Cleveland Browns running back Kareem Hunt is expected to be over by the start of free agency. Kareem Hunt is now a member of the Cleveland Browns. But when the troubled running back will be eligible to make his Browns debut remains unclear. Dating back last November, the 2017 Pro Bowl running back has been under NFL investigation for a trio of violent incidents, including the February 2018 altercation at The Metropolitan at the 9 hotel that resulted in his release from the Kansas City Chiefs. In November, Hunt was placed on the NFL's Commissioner's Exempt List, with his status up in the air indefinitely pending a league investigation. According to Ian Rapoport of the NFL Network, clarification on Hunt's future could be coming sooner rather than later. Last month, Rapoport reported that the league expected to conclude its investigation into Hunt before the start of free agency in March. As of Jan. 20, Hunt had yet to speak with NFL investigators, which is believed to be the final piece of the investigation. In November, TMZ released security camera footage which showed the Willoughby South product kicking and shoving a 19-year-old female Kent State student at a downtown Cleveland hotel. In addition to the altercation at the 9, Hunt is being investigated for a fight at a bar in Kansas City last January as well as a fight at Put-in-Bay last June. In his two seasons with the Chiefs, the former Toledo star rushed for 2,151 yards and 15 touchdowns, including an NFL-best 1,327 yards in his rookie season in 2017.